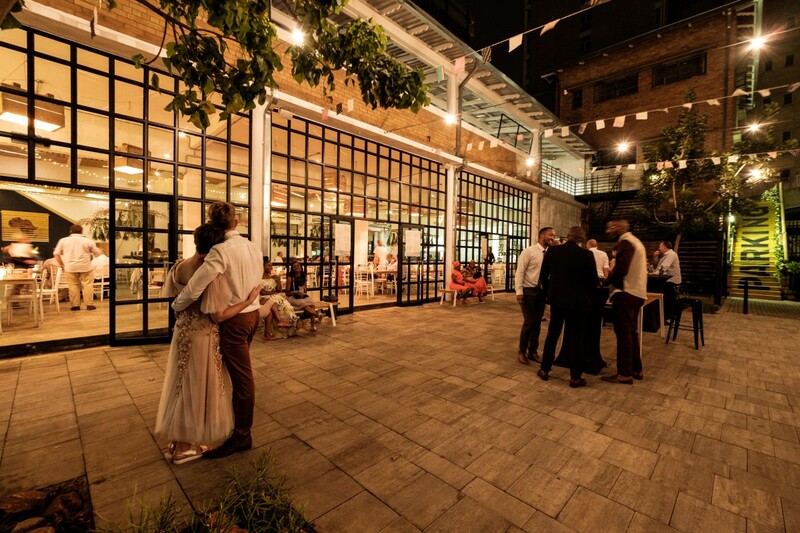 African Beer Emporium (ABE) provides local and foreign visitors a taste of Africa in an unprecedented way and with exceptional style. 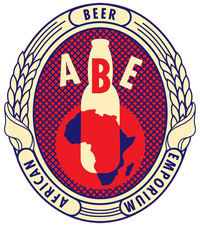 ABE stocks a large variety of African beers as well as a wide selection of spirits, shooters, ciders and wines. 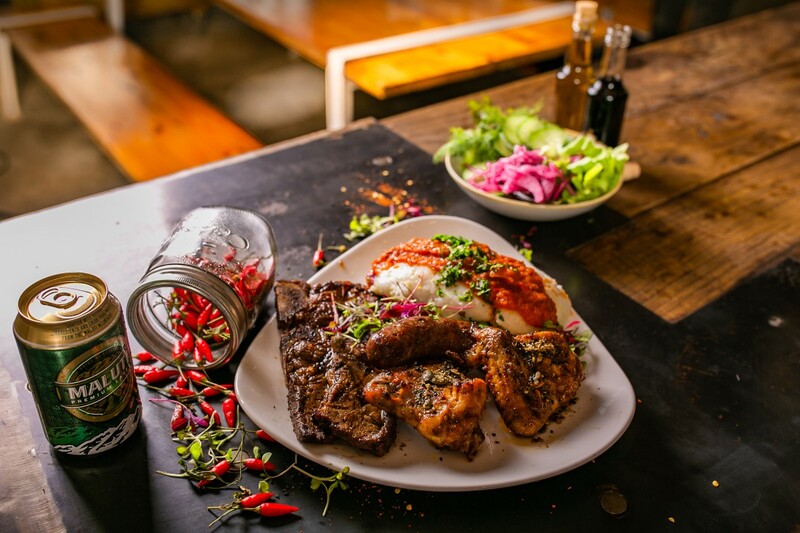 Our menu features signature African fusion dishes designed by celebrity Chef Khanya Mzongwana from all over the continent. 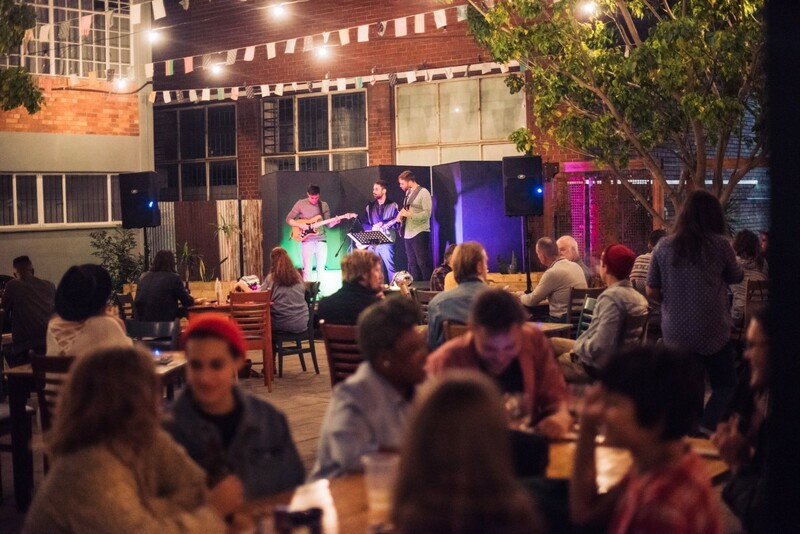 ABE is the brainchild of the creators of Capital Craft and Park Acoustics and this latest venture is the spearhead of the 012 Central initiative which aims to bring the inner city back to life.